You’ve got a website. Now you just need to get found. 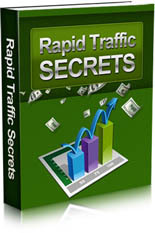 What if you could just copy the same steps that have generated thousands of visitors daily using free traffic sources? Actually, you can. Today Fergal Downes is on the show to talk about Free Traffic Bonanza and how you can his formula to get thousands of visitors to your site each day and generate about $1,000 per week using free traffic sources. Special Bonuses for the Mike From Maine Audience: You’re going to get all the bonuses listed below the sales page preview, but I got Fergal to give you guys a SPECIAL bonus as well. If you purchase through my link you’ll also get his Fiverr Representative course that is currently selling for $9.97. You’ll also get the OTOs for free, which is worth a total of $44.08. You can check out the sales page for it HERE. 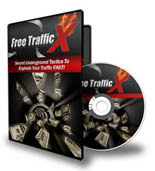 Get Unlimited Free Traffic Using Secret Tactics! 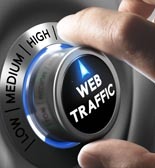 Discover how to drive a frenzy of free targeted traffic! 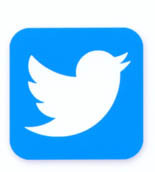 Discover how to get boatloads of traffic from Twitter! hello if i buy this course how i would get bounes of fiverr and others. if i don’t have website can i still able to buy this product to make money. Yeah, sure, you don’t need a website.